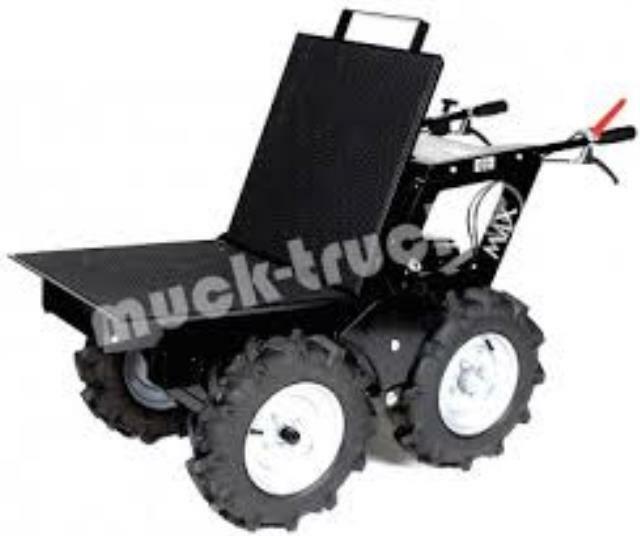 4 wheel drive, 5.5hp gas powered wheelbarrow, 300kg or 660 lb payload capacity, open box or flat deck cargo carrier available. Weight 350 lb. 29" wide, will fit through most gates, overall length is 66". 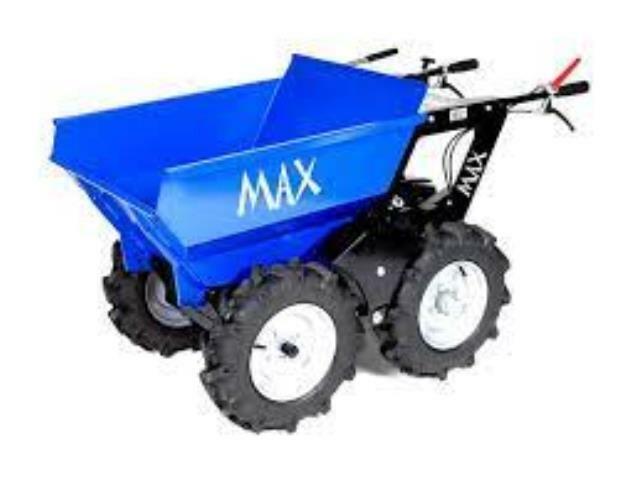 * Please call us for any questions on our gas wheelbarrow rentals in Calgary, Alberta.